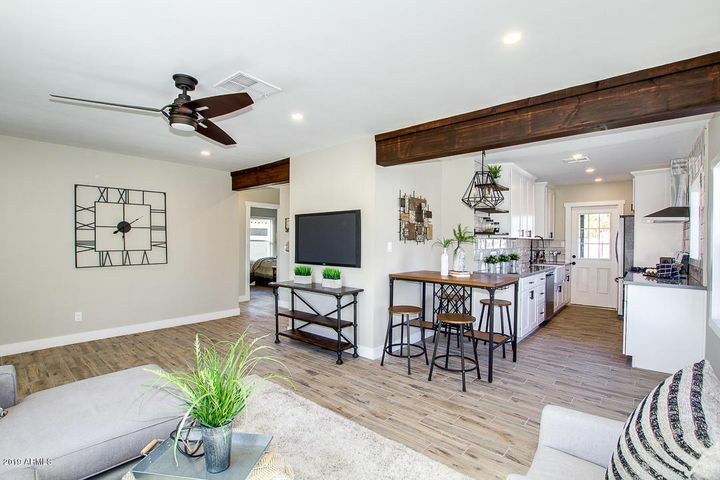 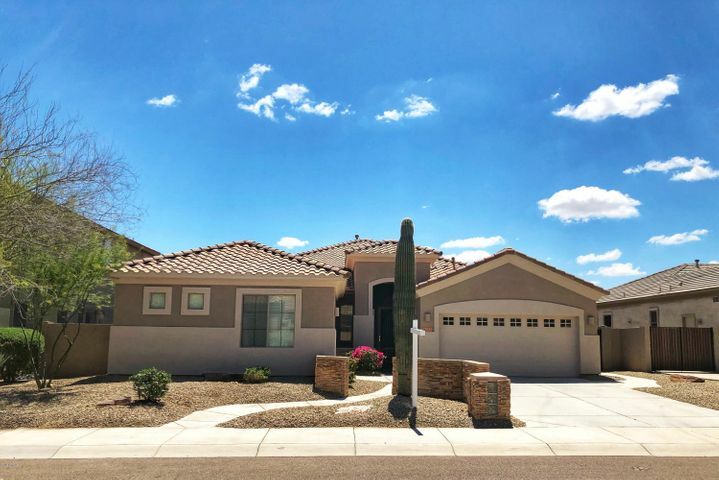 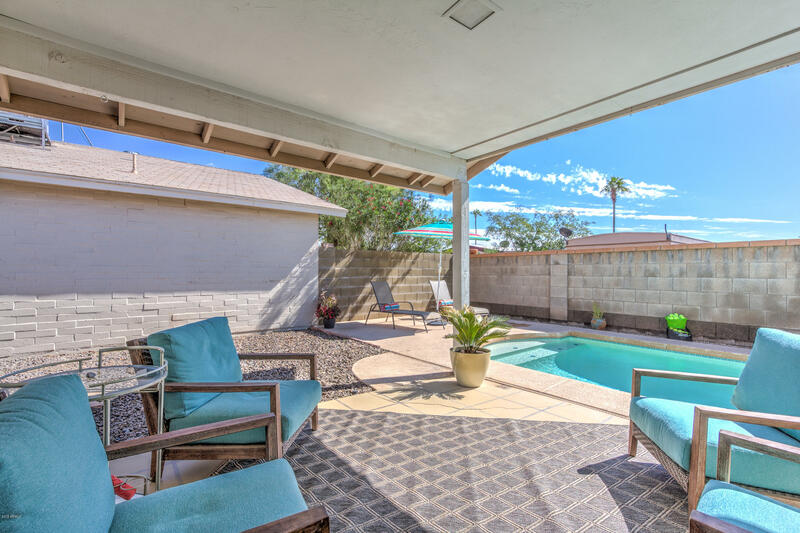 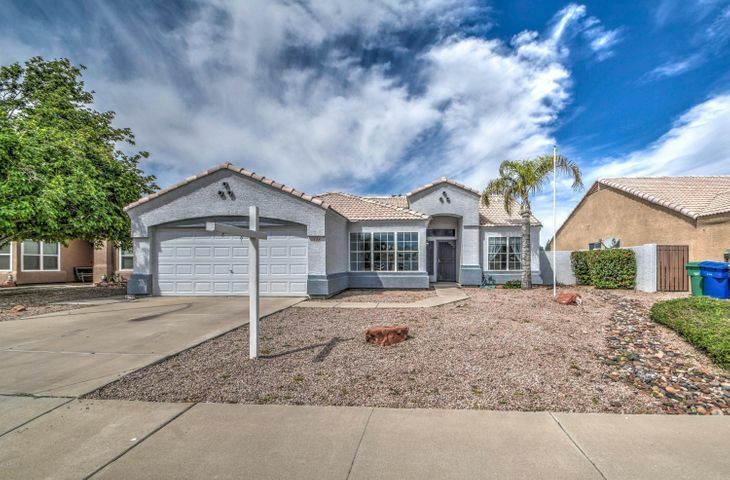 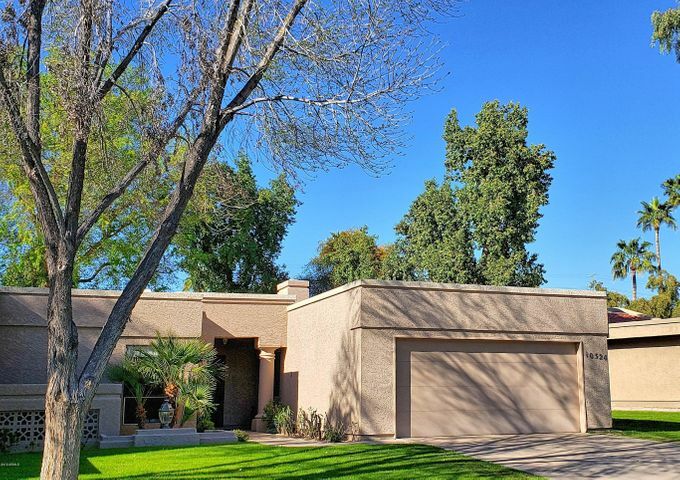 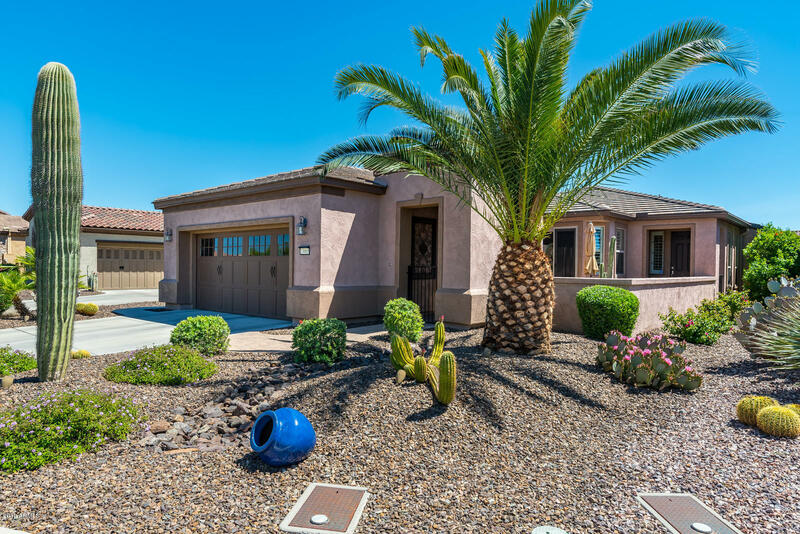 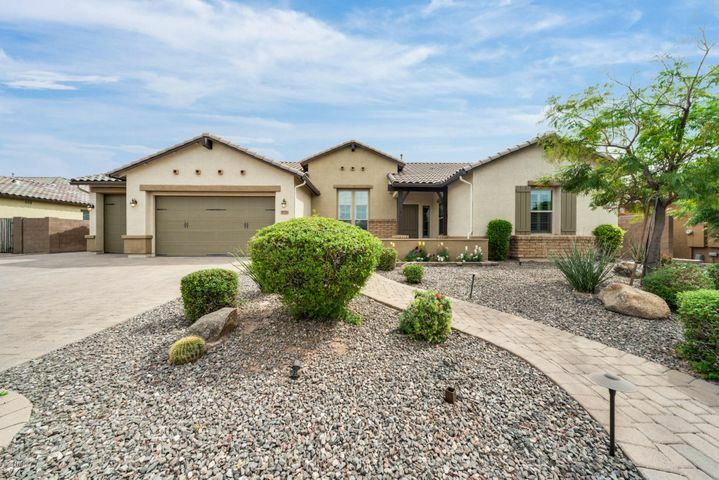 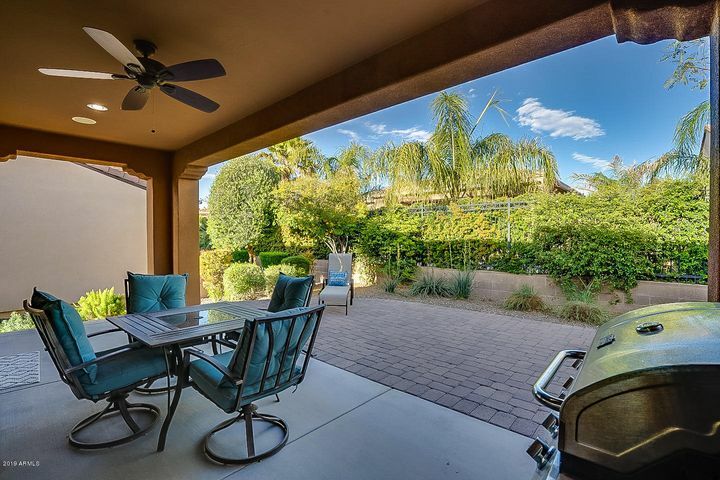 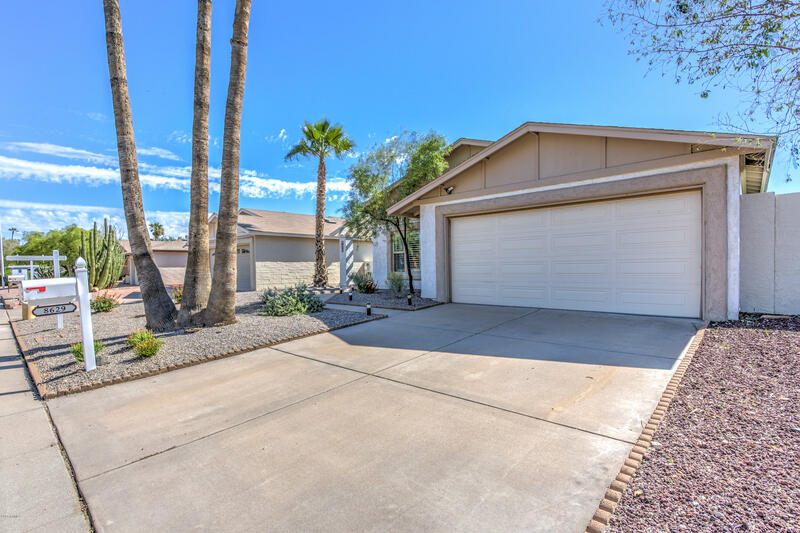 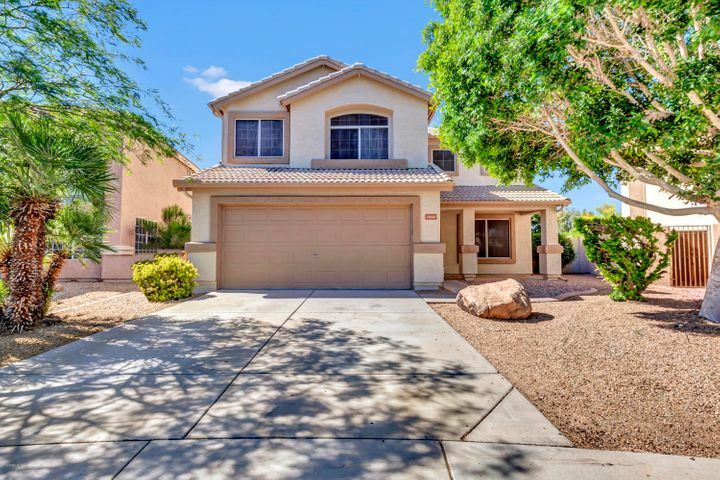 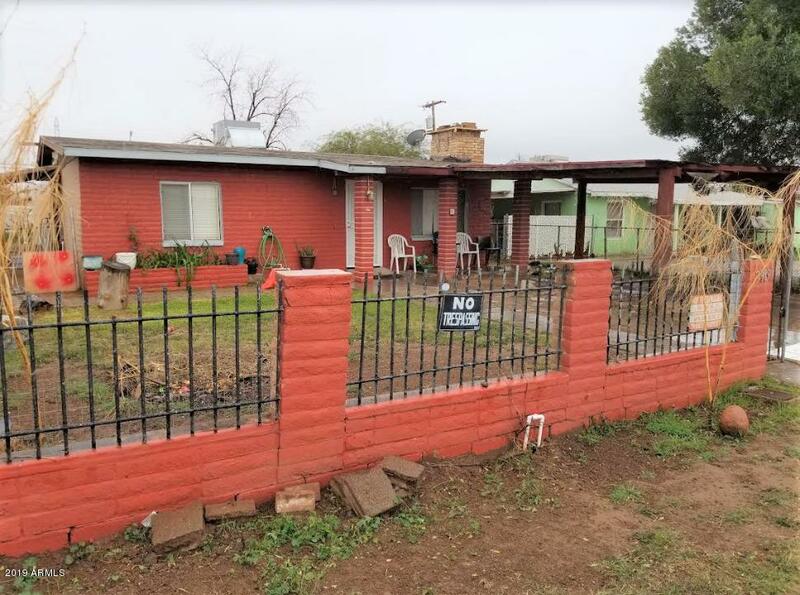 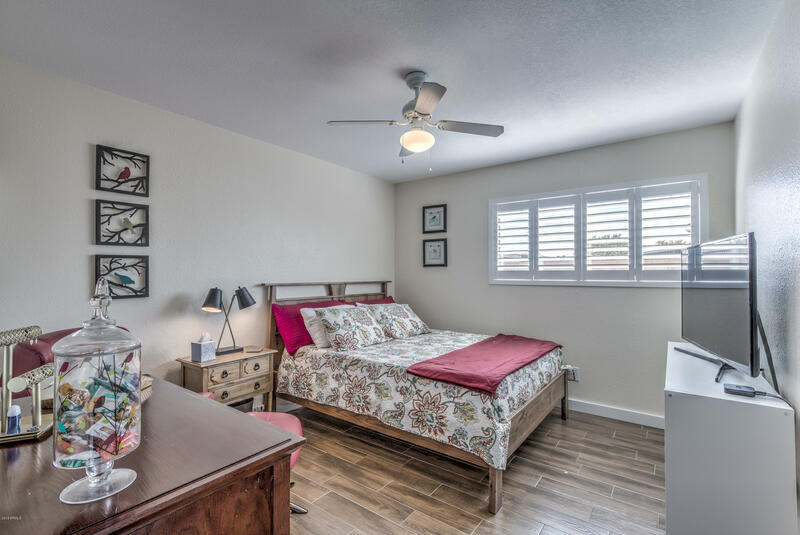 Charming remodeled home in quiet Scottsdale neighborhood. 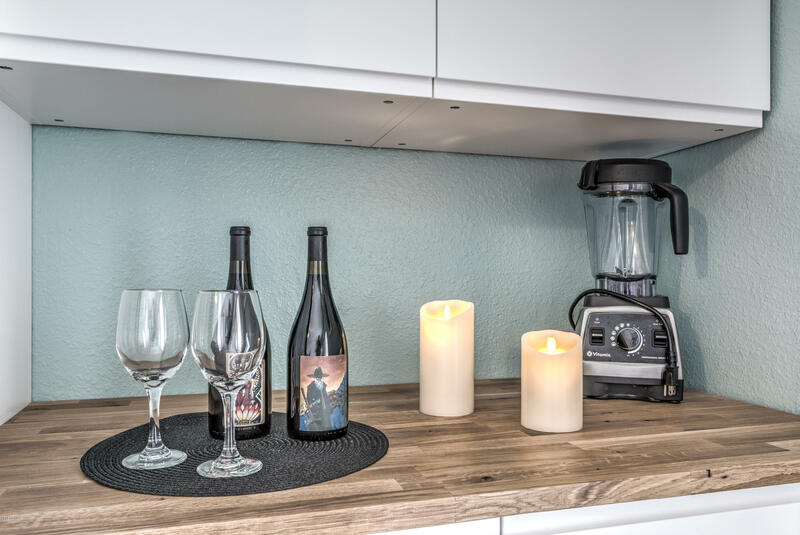 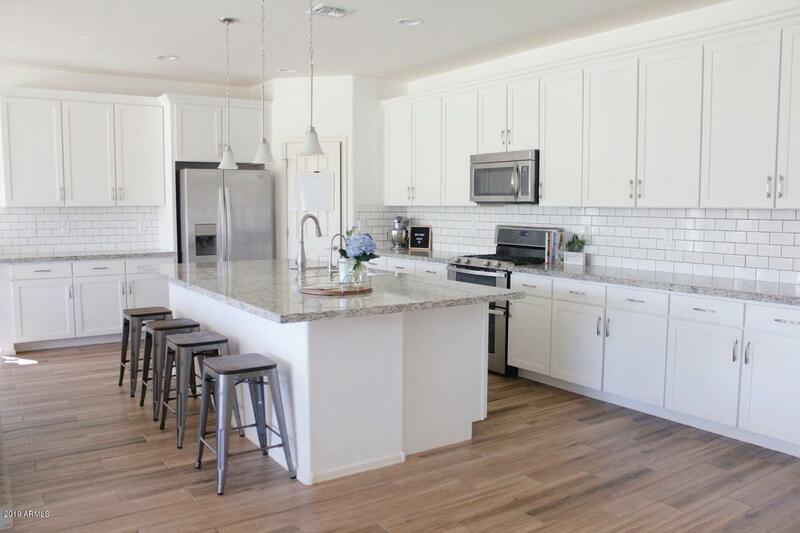 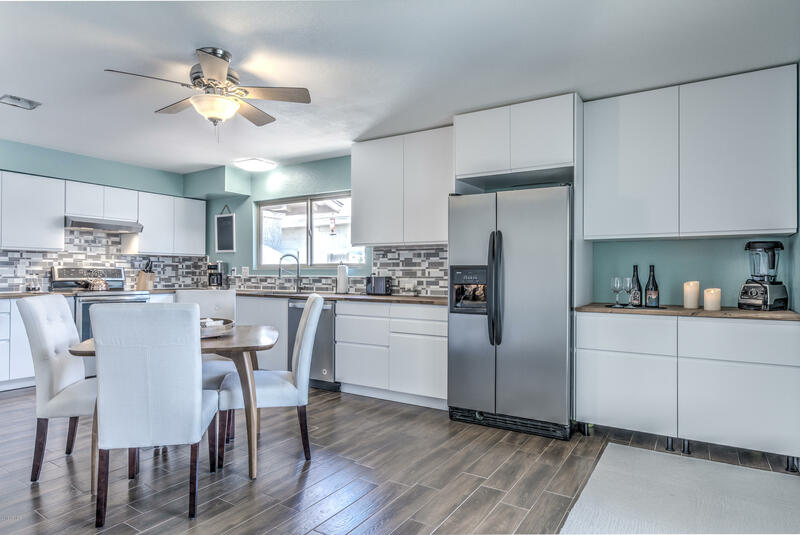 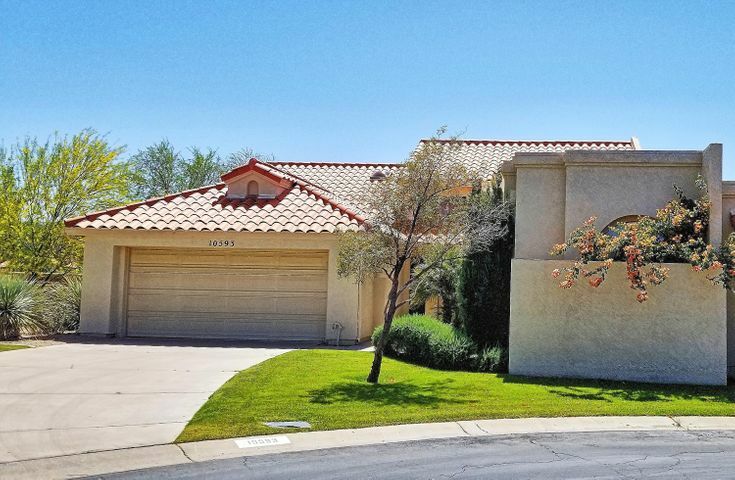 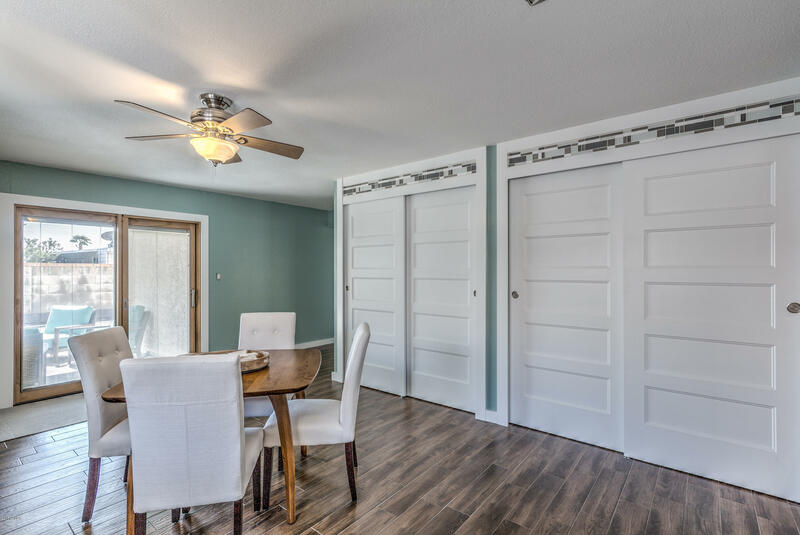 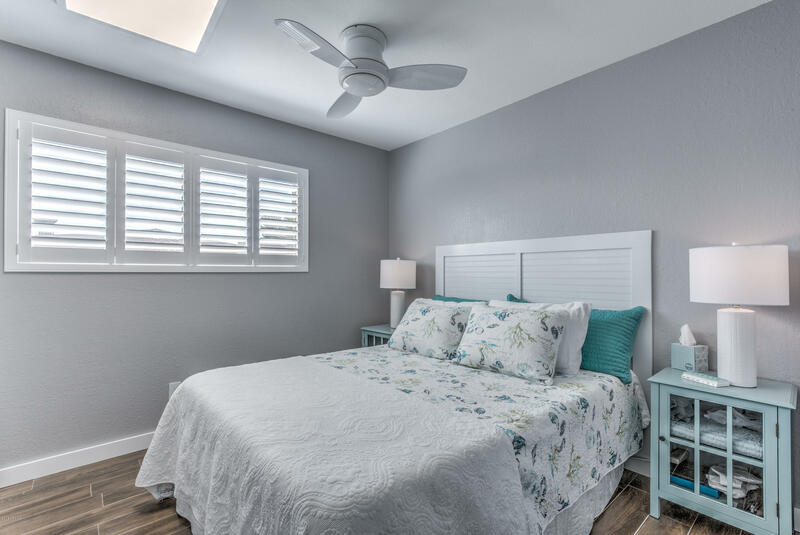 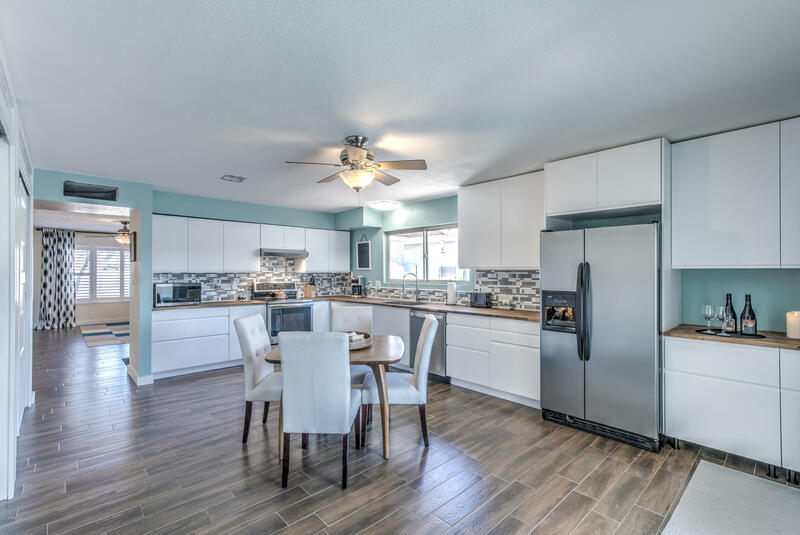 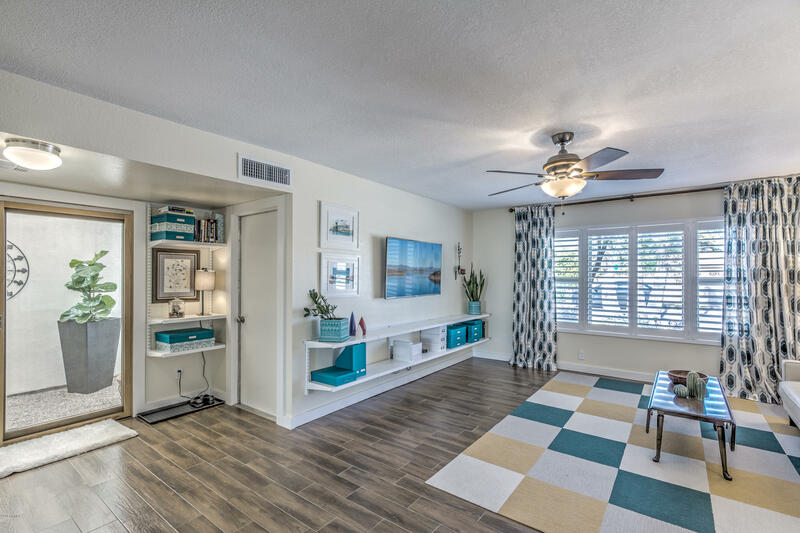 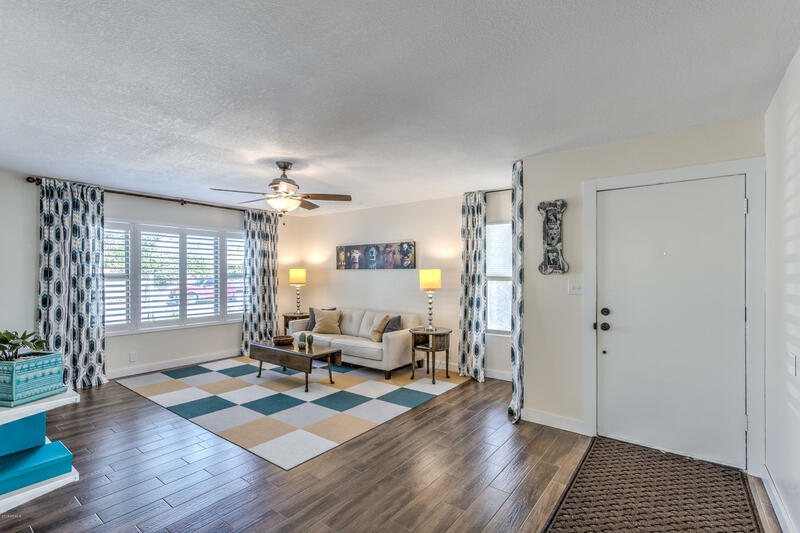 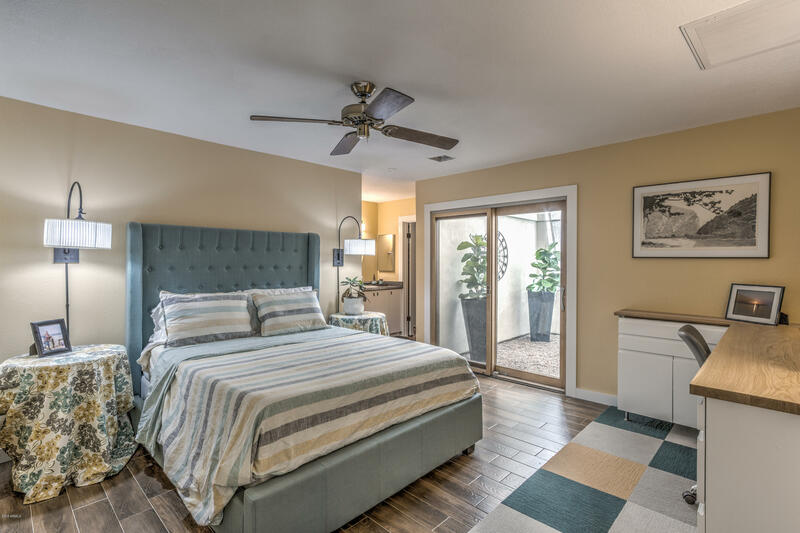 Beautiful ''Plank'' Tile flooring throughout, completely remodeled kitchen- including expanded counter space and cabinets- updated bathrooms, new AC and so much more! 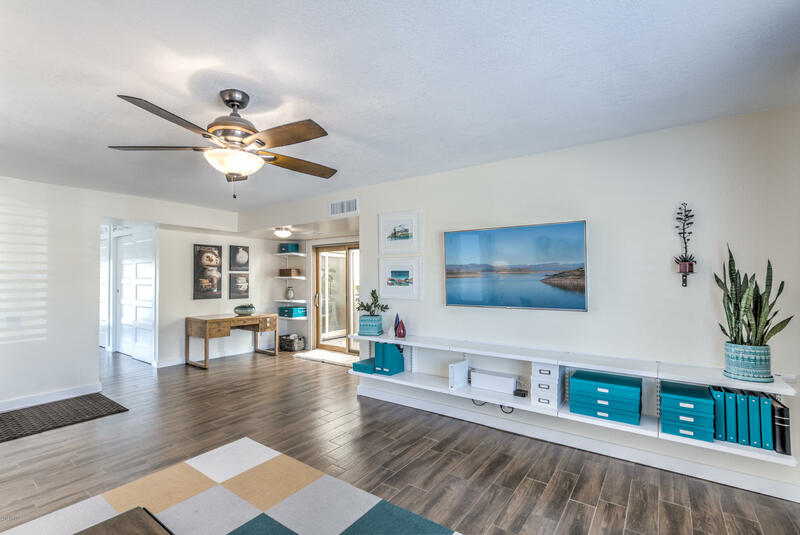 Previously sunken living room has been filled in so no interior steps. 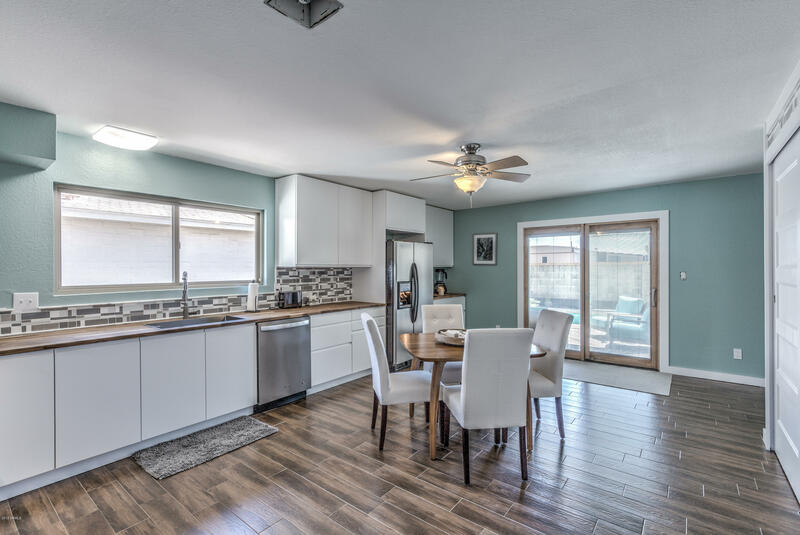 High quality Pella Brand dual pane windows and patio doors throughout. 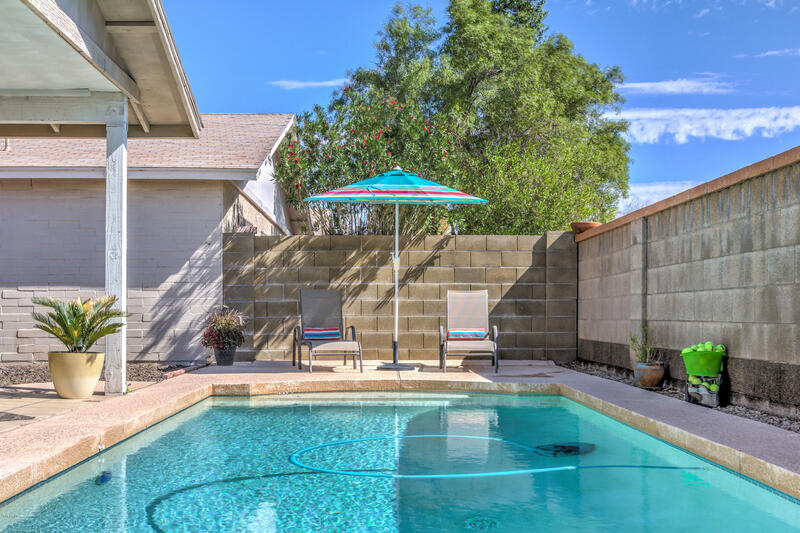 Backyard is very private, allowing for tranquil days/nights swimming in your own pool. 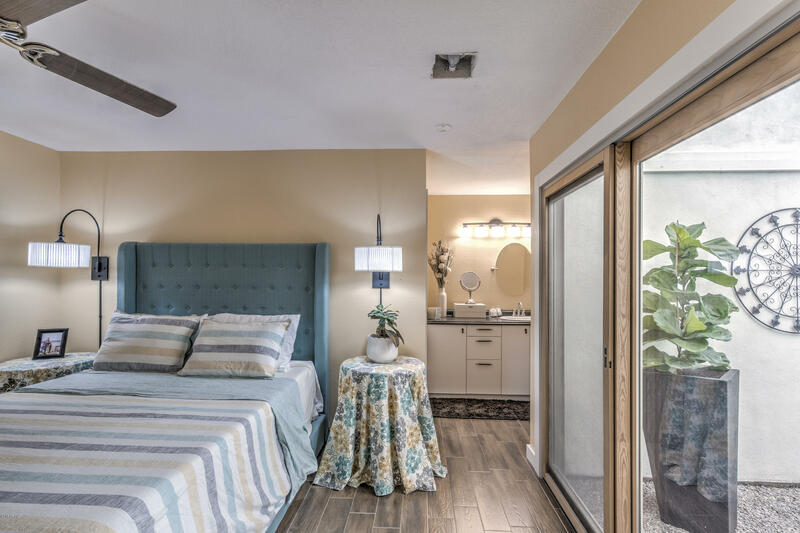 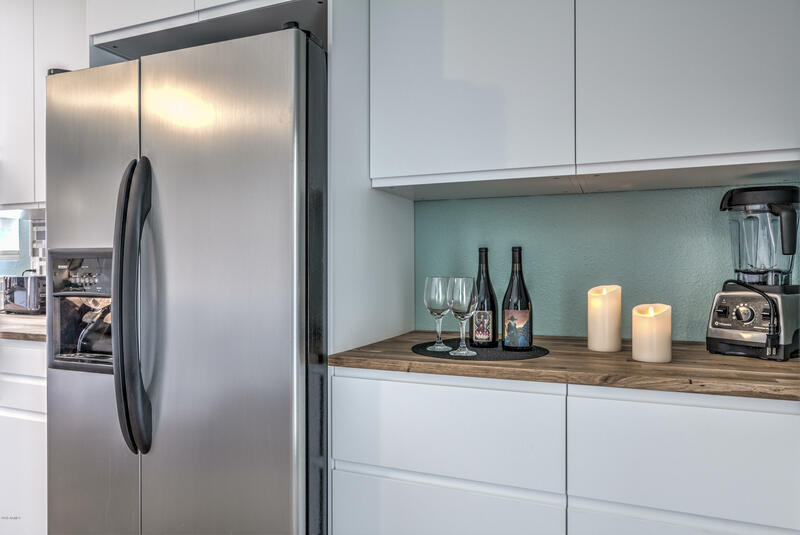 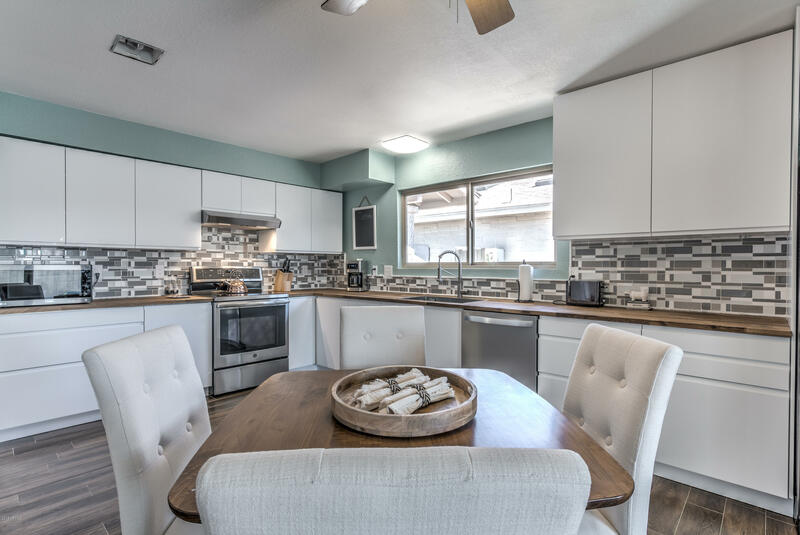 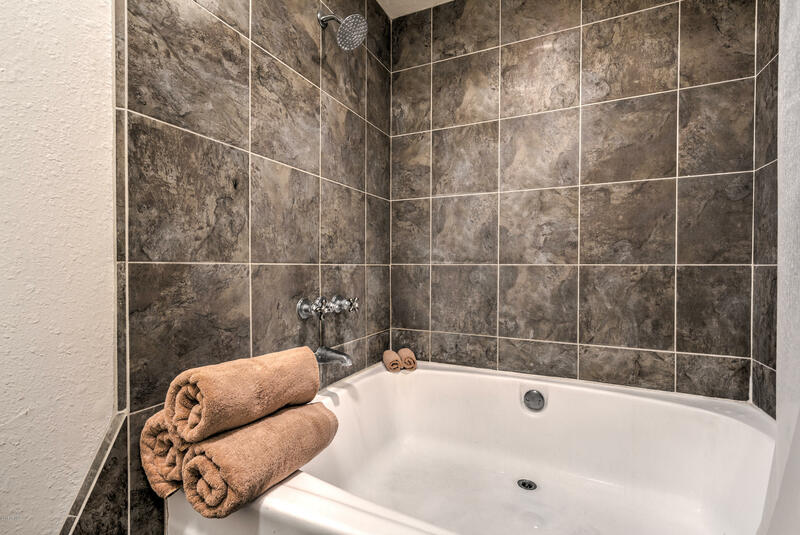 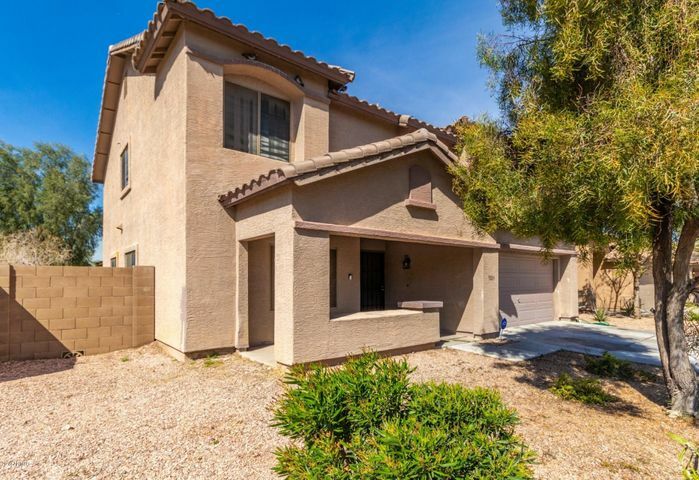 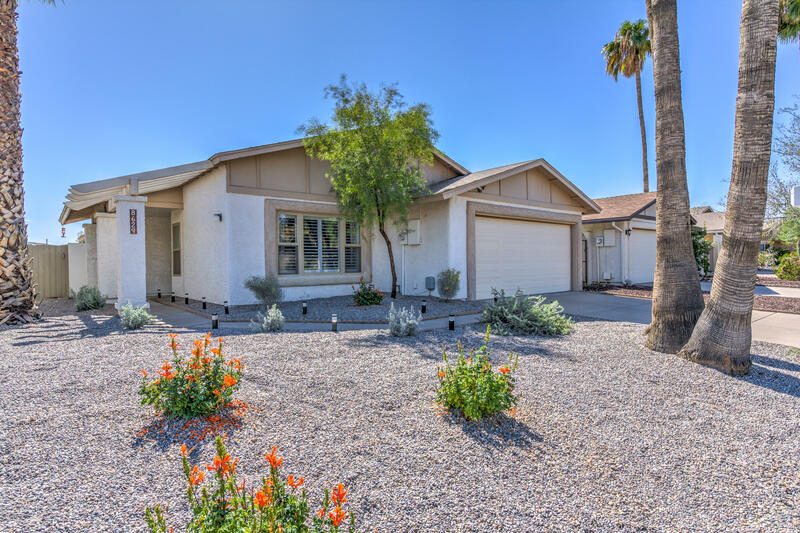 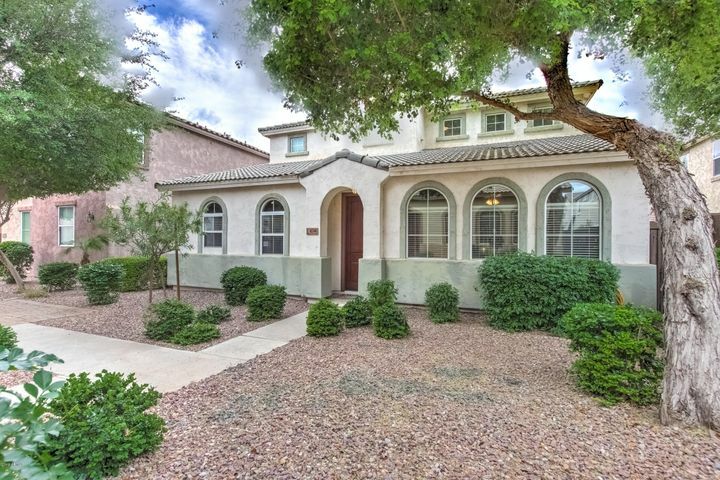 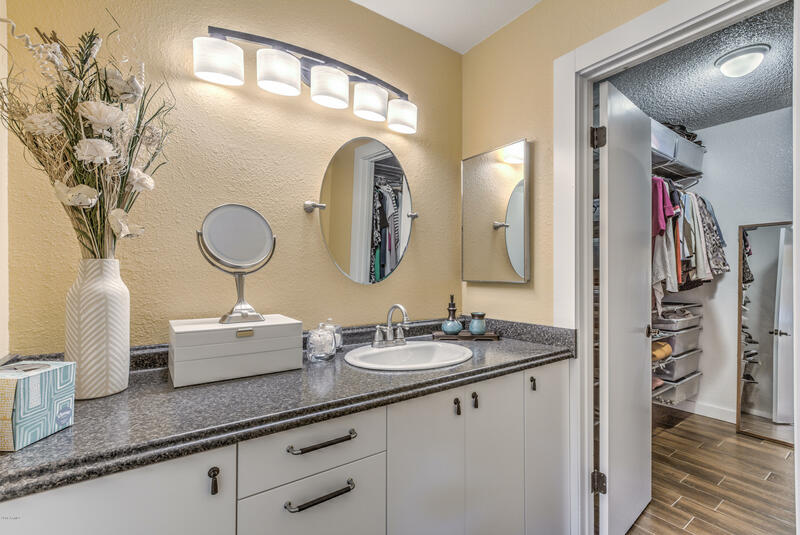 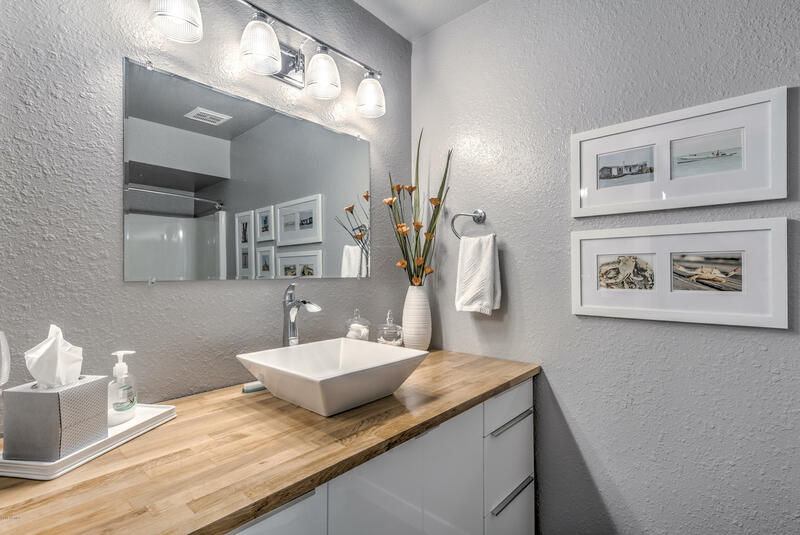 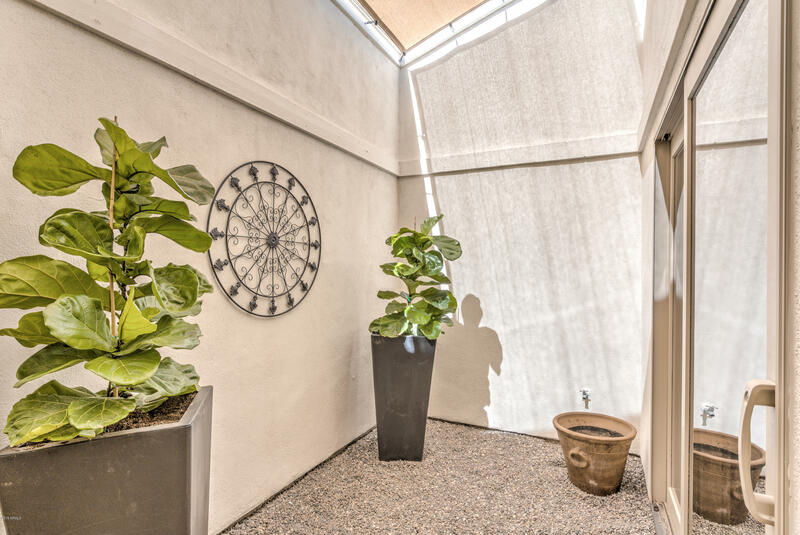 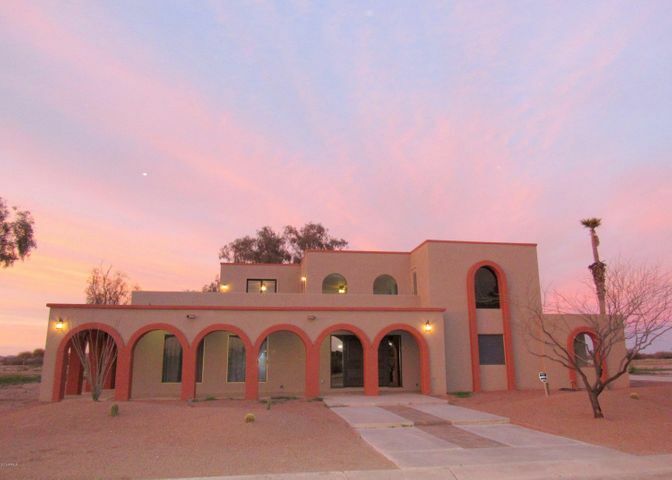 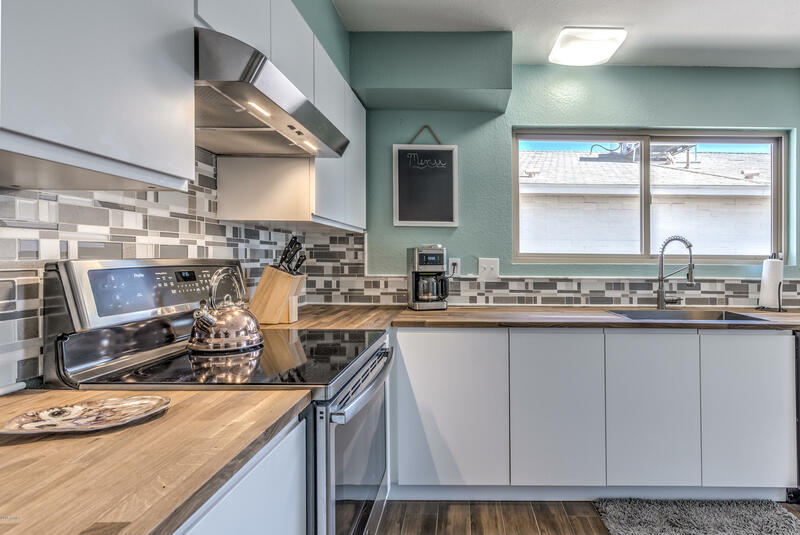 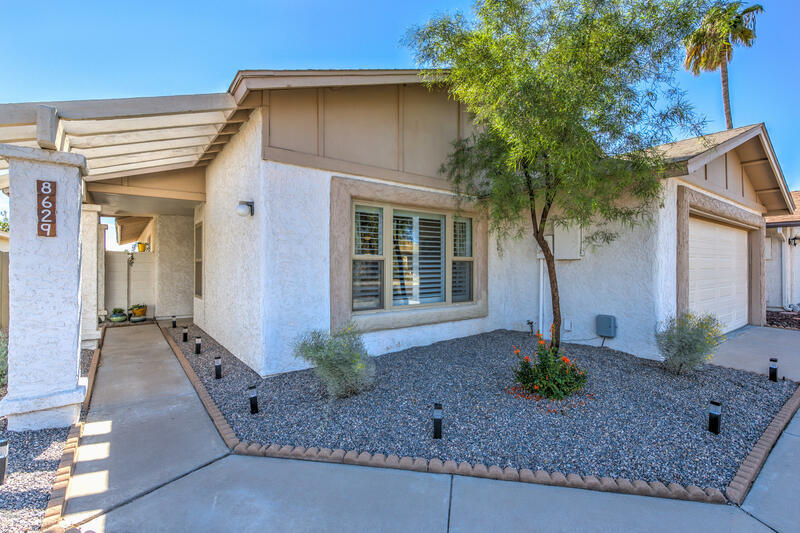 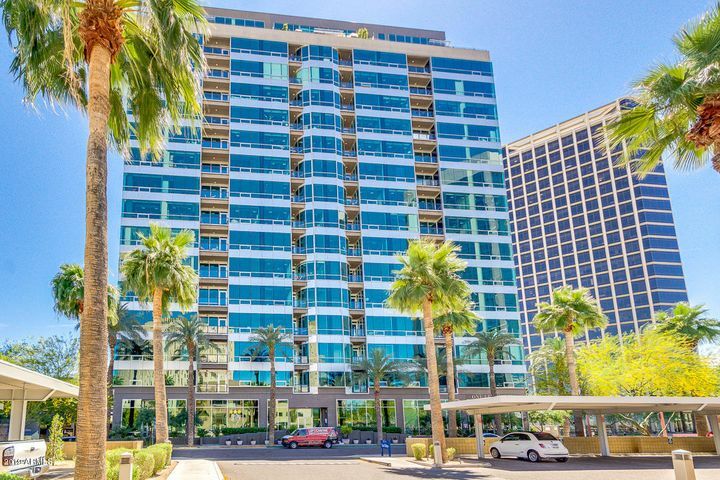 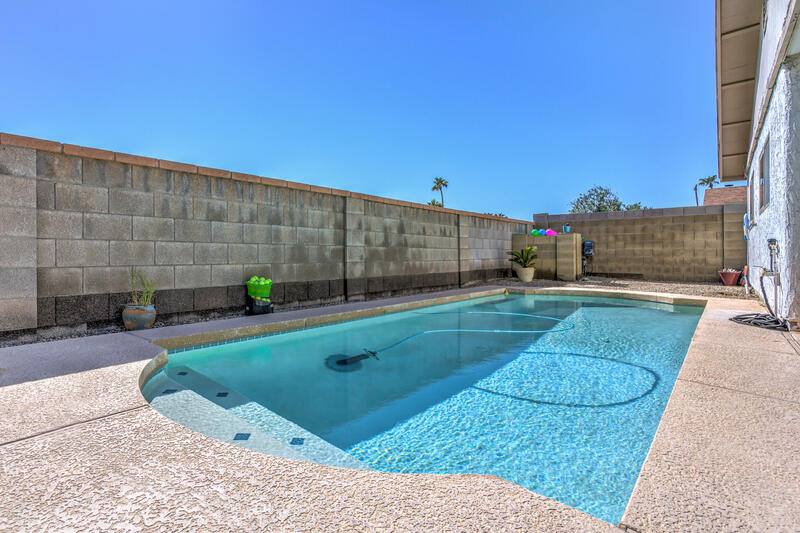 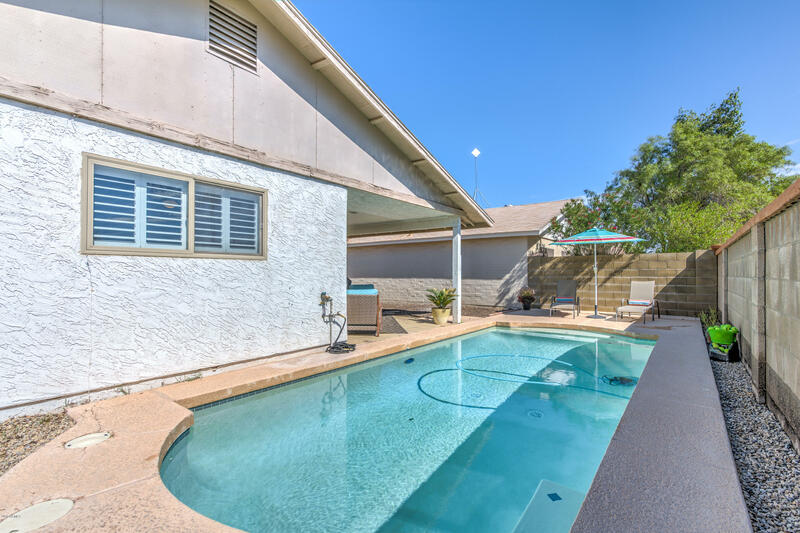 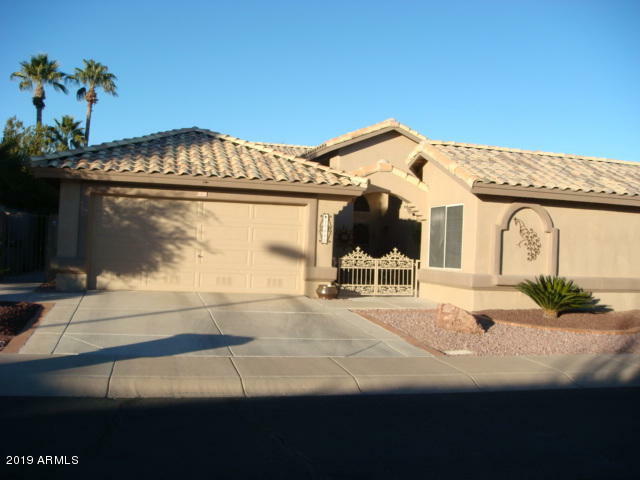 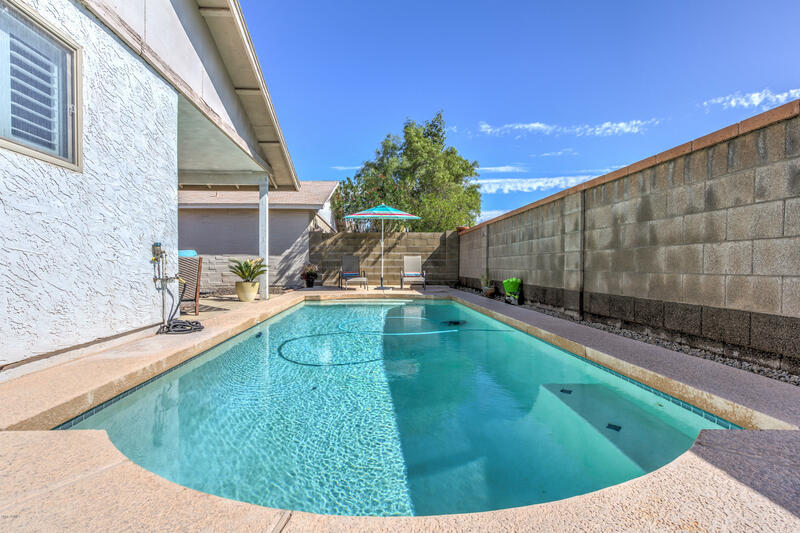 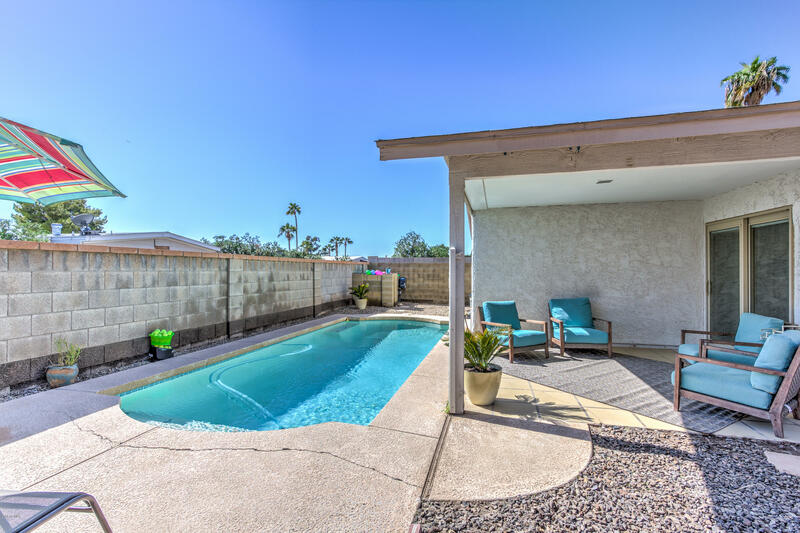 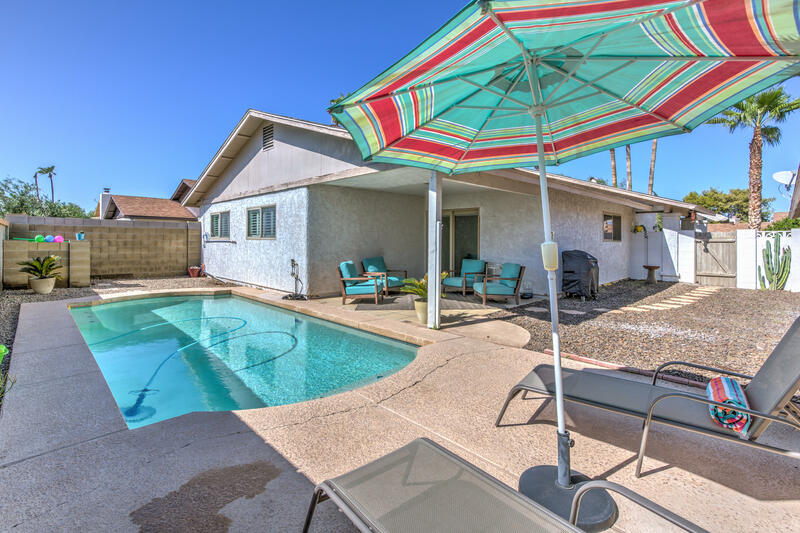 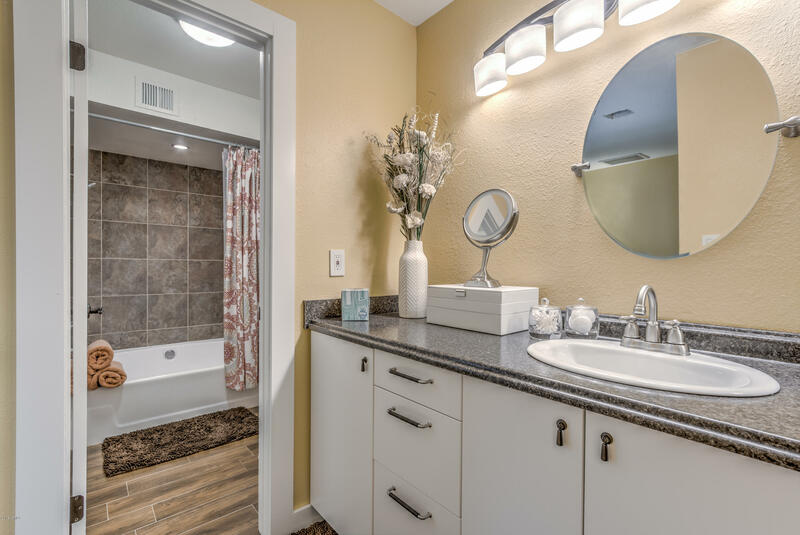 Close to Old Town Scottsdale, Tempe Market Place, and only minutes from the Loop 101 Freeway. 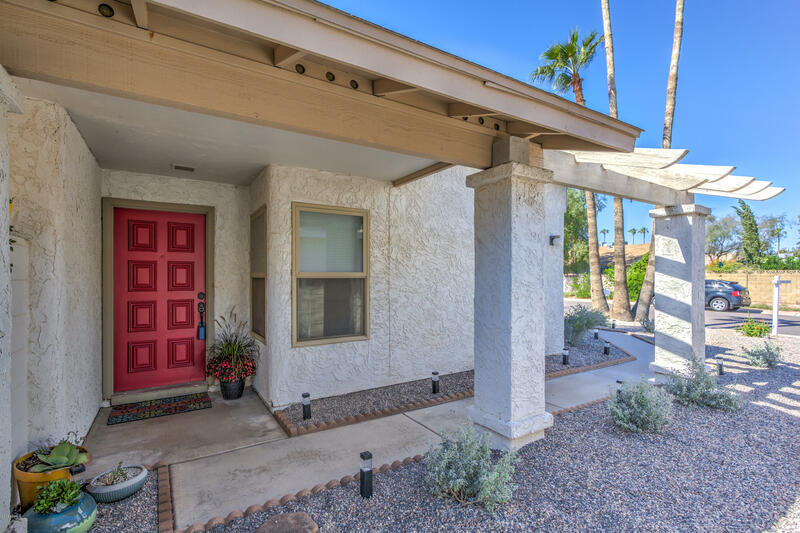 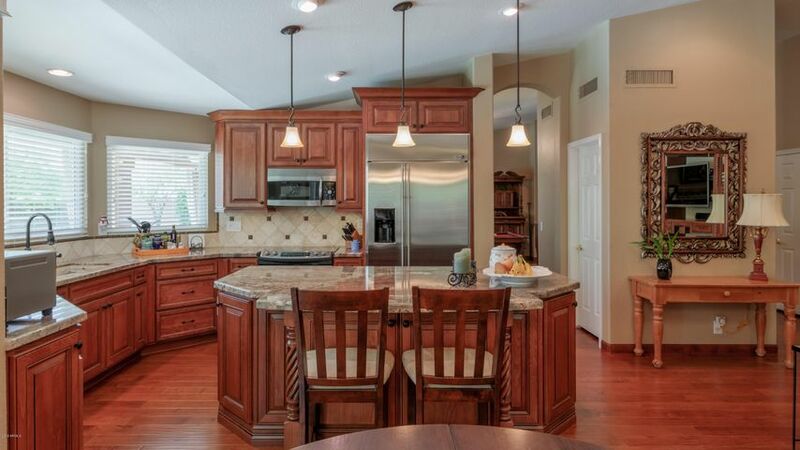 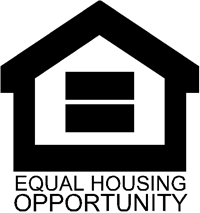 A turn-key home that you will not want to pass up!